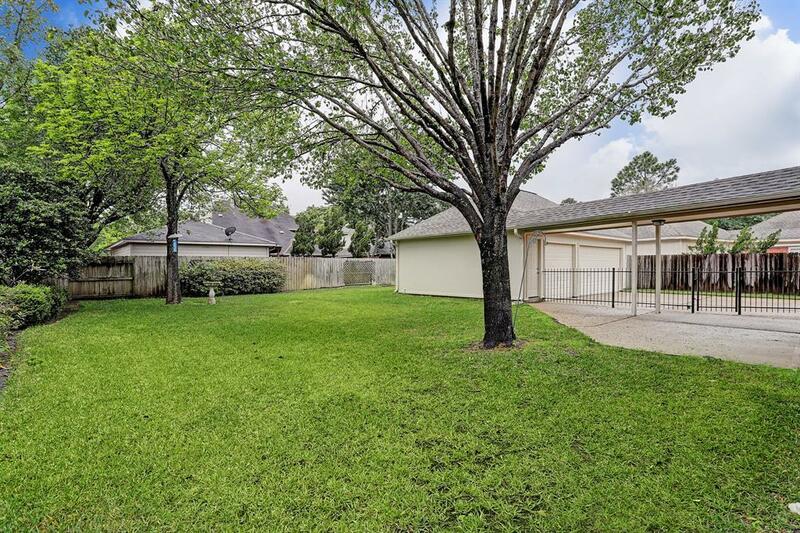 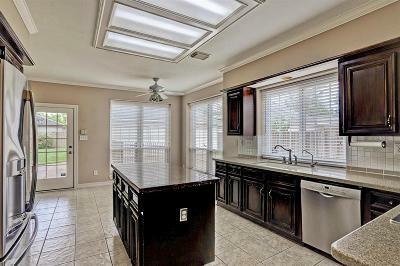 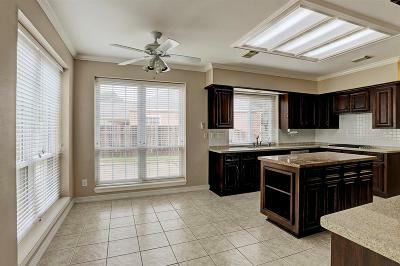 Great location with easy access to Grand Parkway and I10 on cue-de-sac lot. 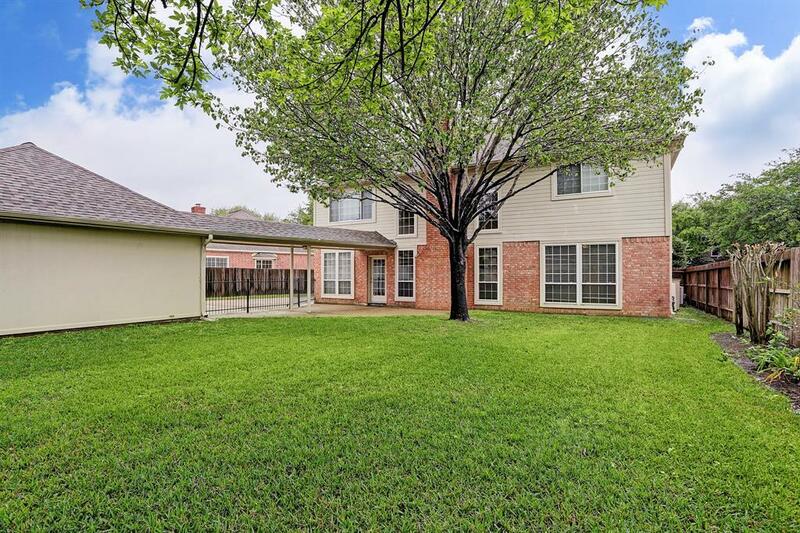 Watch the kids play in the landscaped backyard from the large windows in the living area. 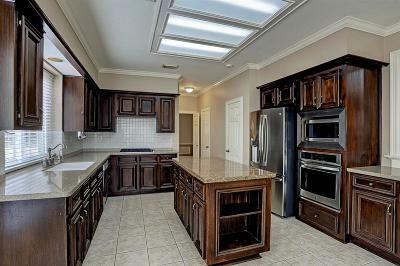 Great island kitchen with walk in pantry. 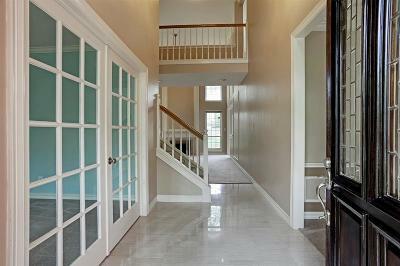 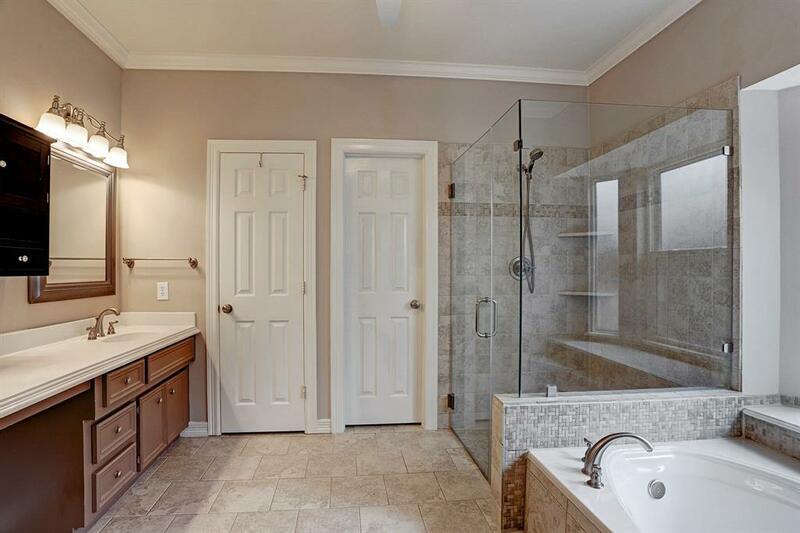 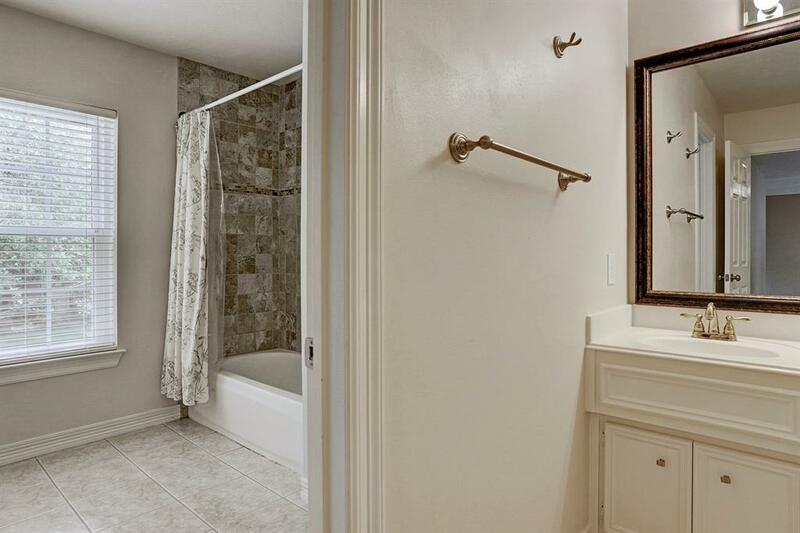 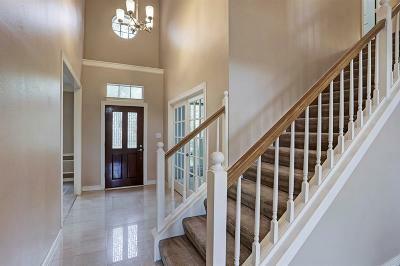 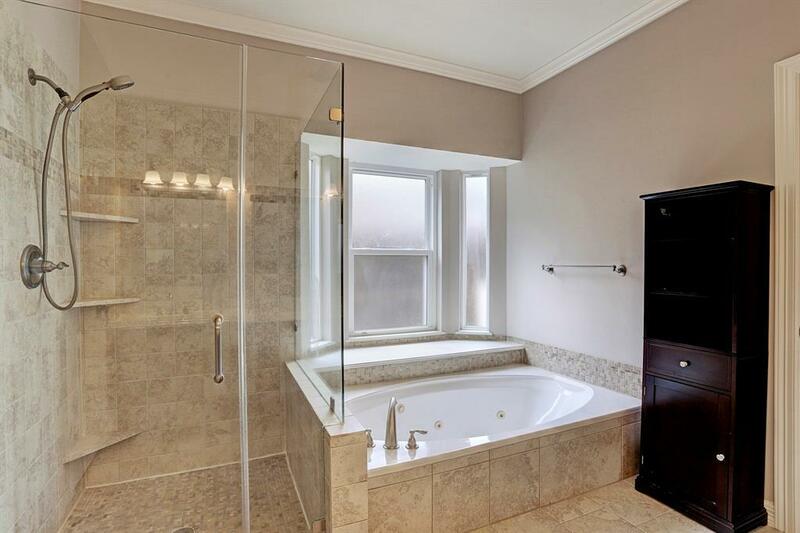 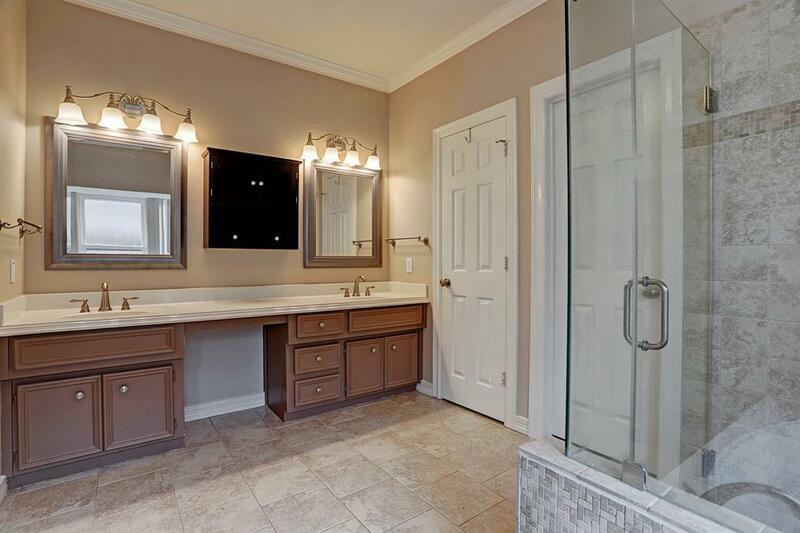 Downstairs master retreat with with an updated en-suite bathroom including whirlpool tub, walk in shower and double sink vanity. 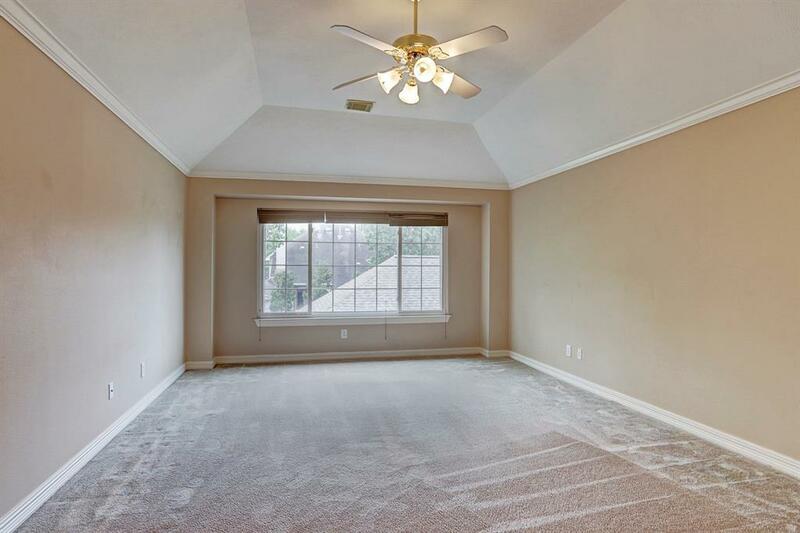 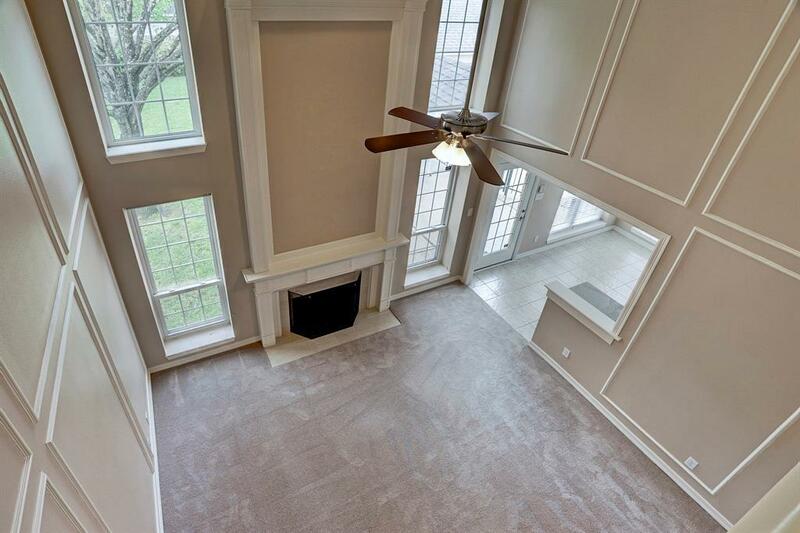 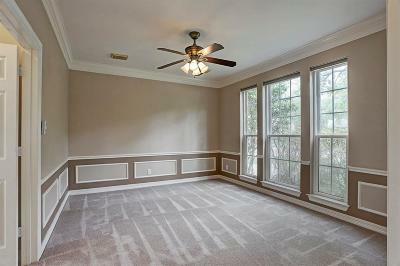 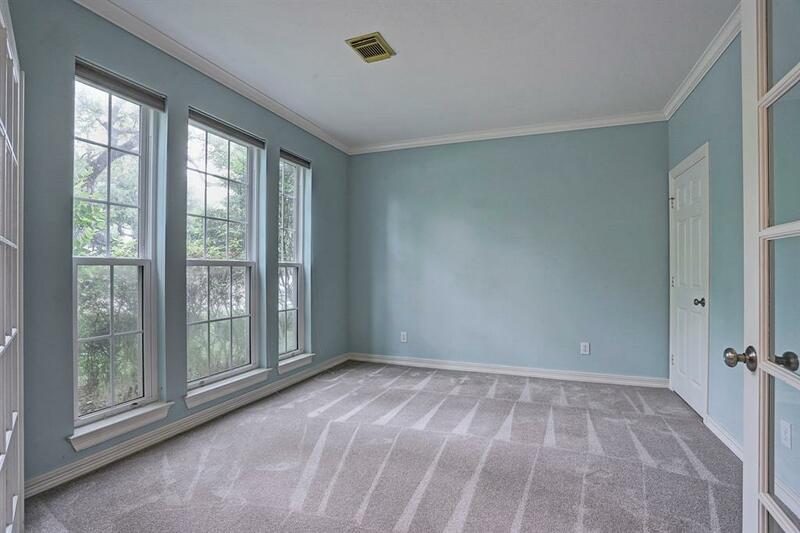 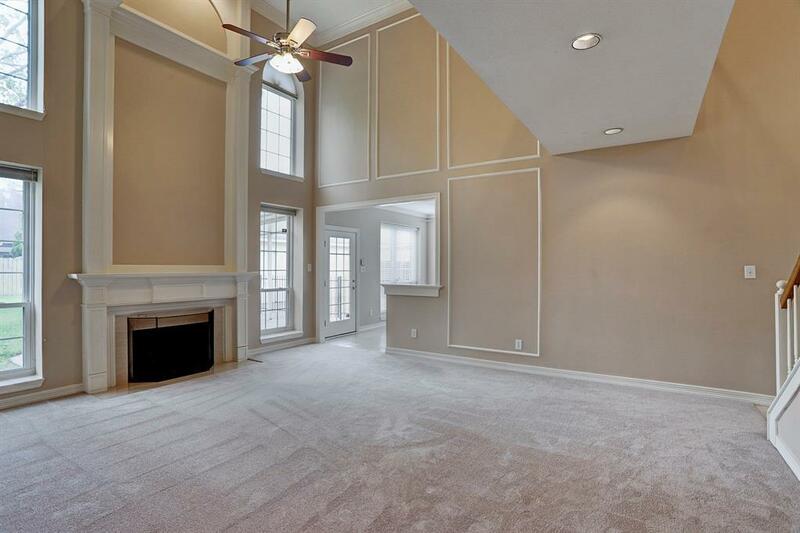 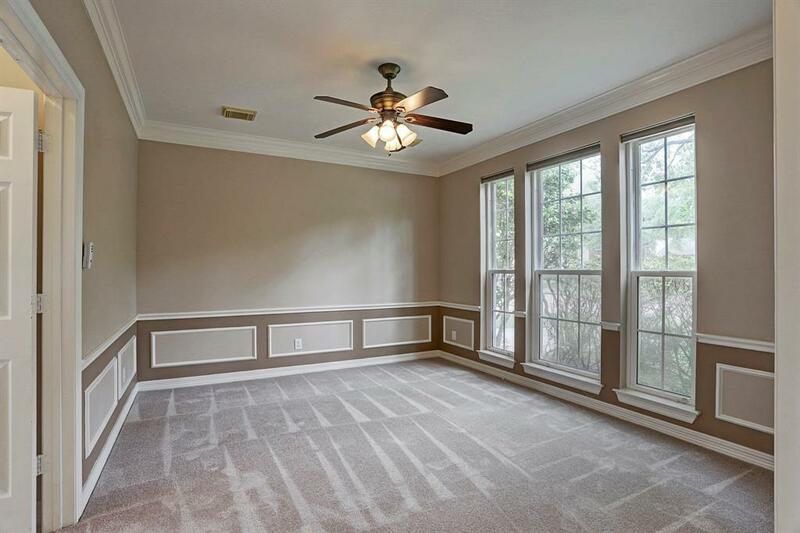 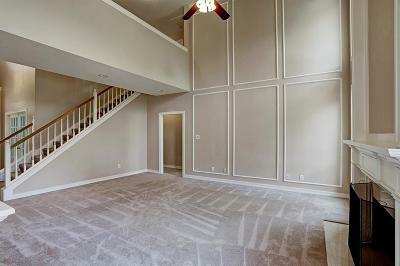 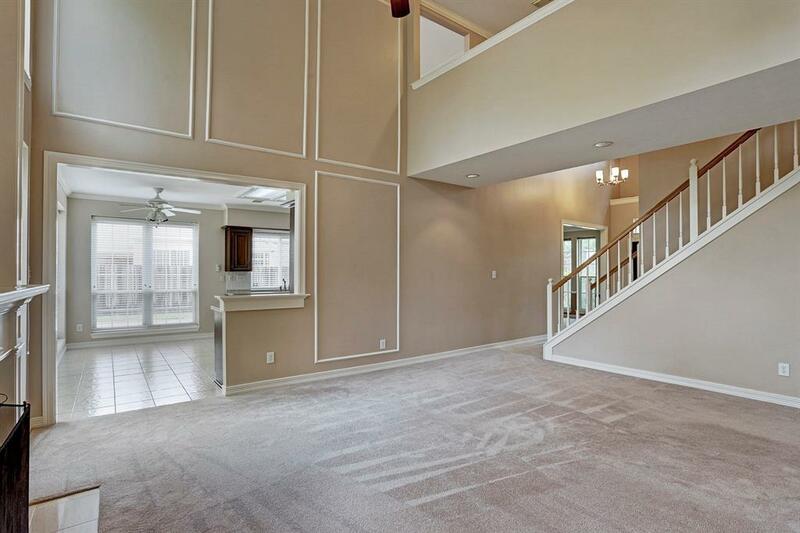 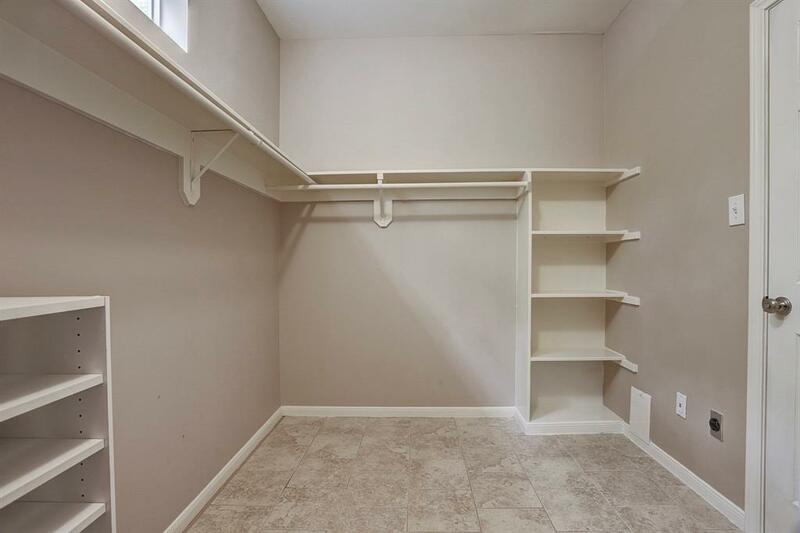 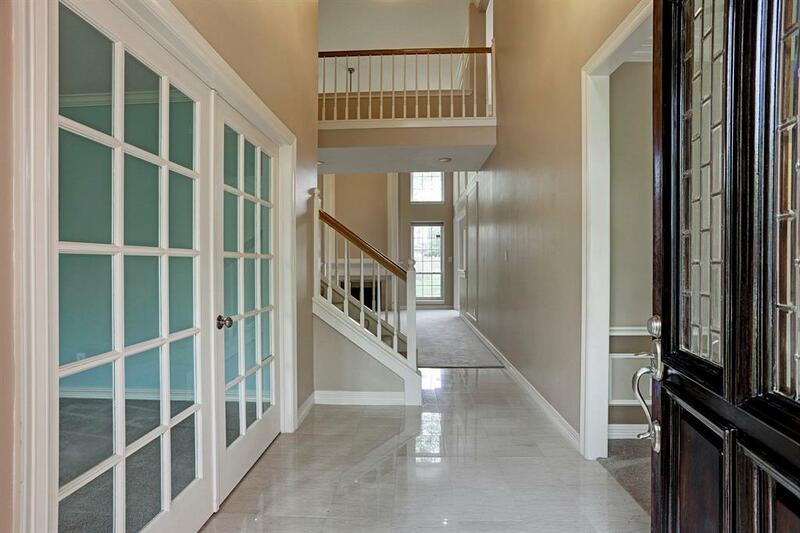 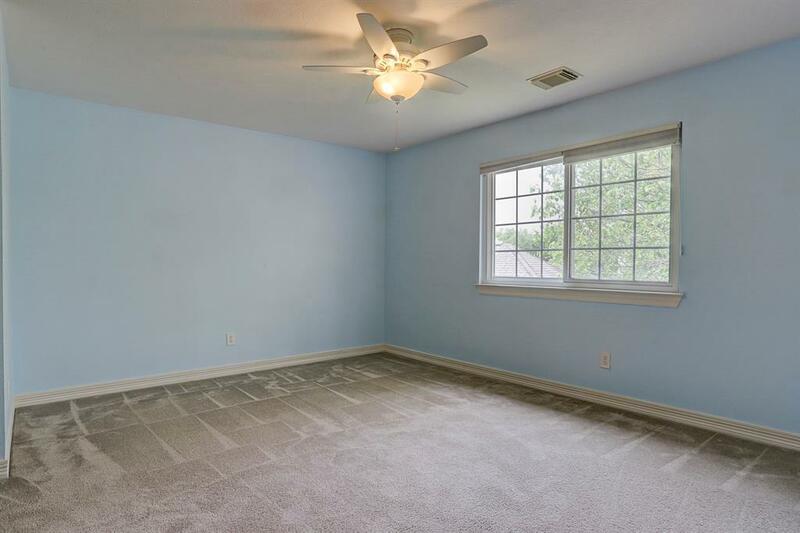 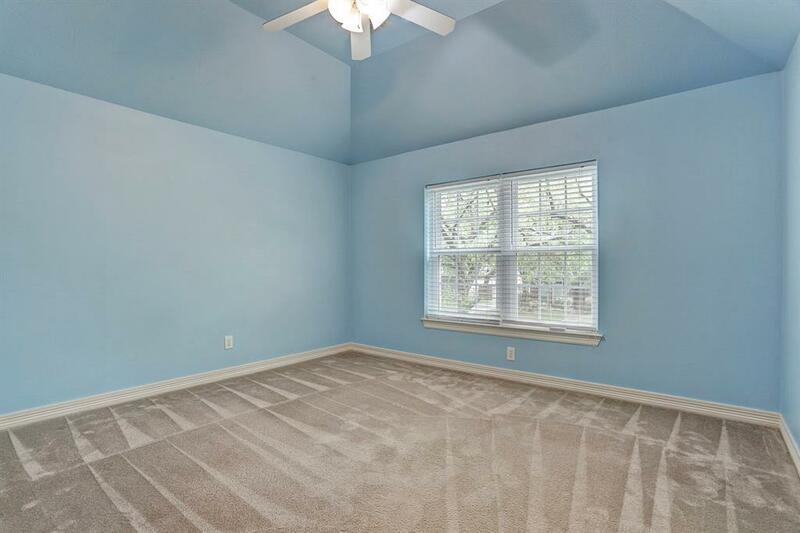 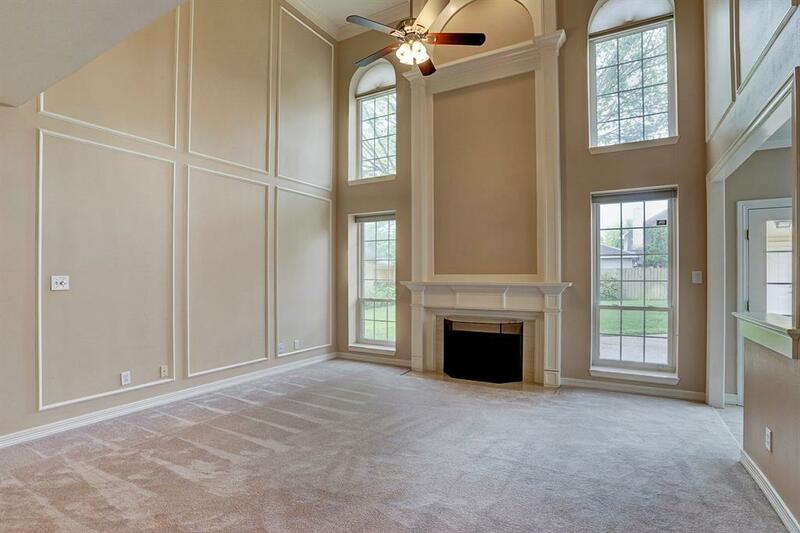 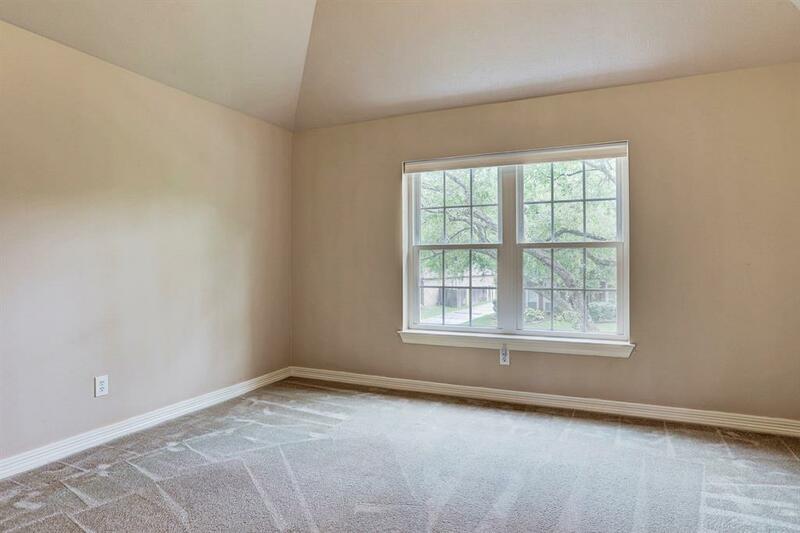 Large game room upstairs with 3 secondary bedrooms! 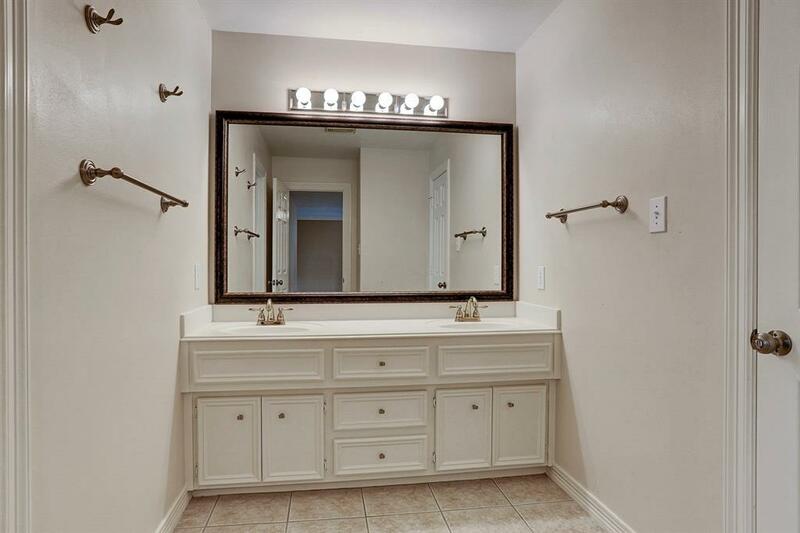 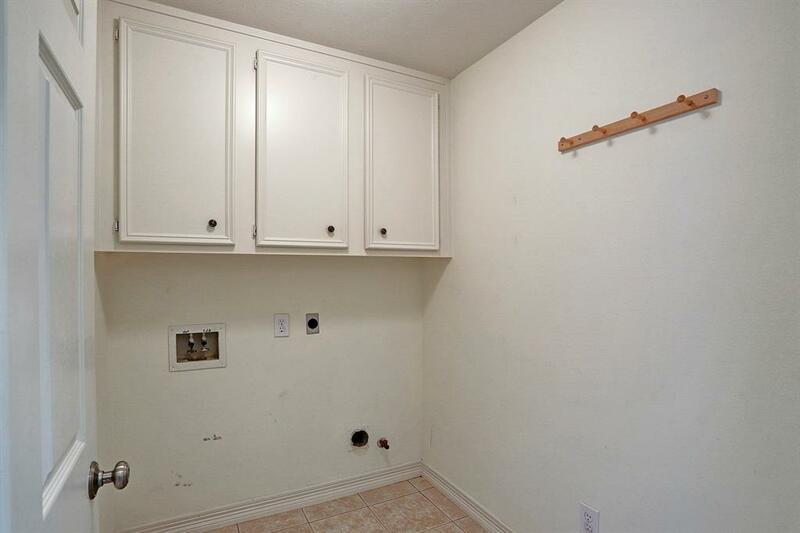 Lots of storage and extra touches! 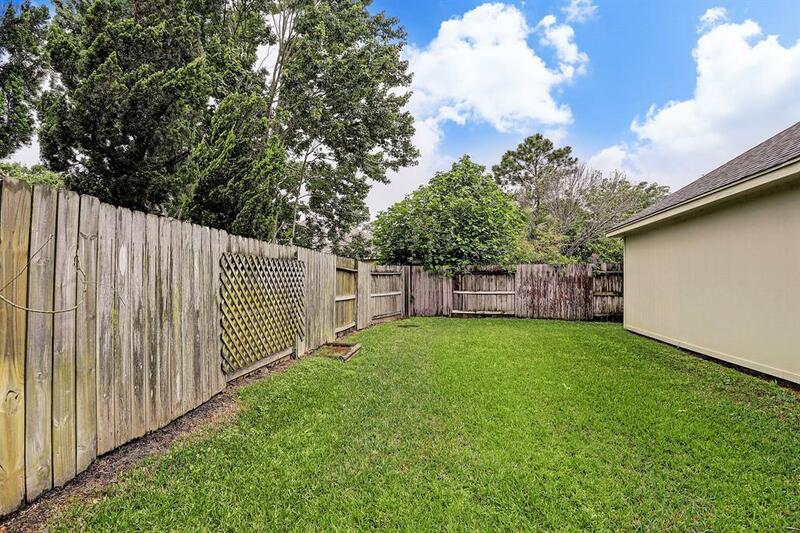 Huge backyard and 3 car detached garage. 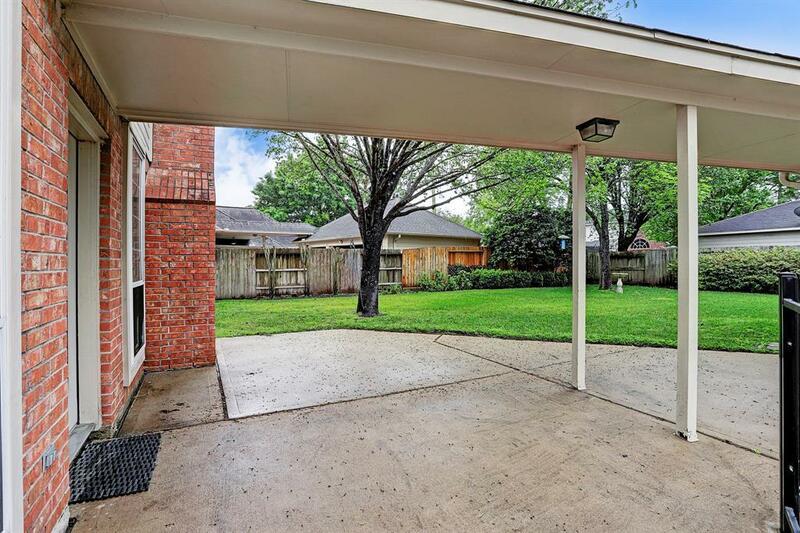 Walking distance to schools, neighborhood parks and pool! 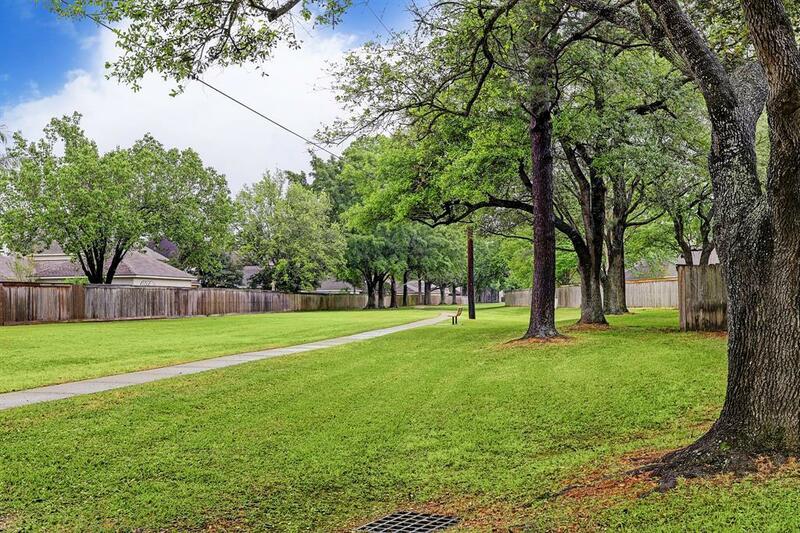 Nearby walking and biking trails. 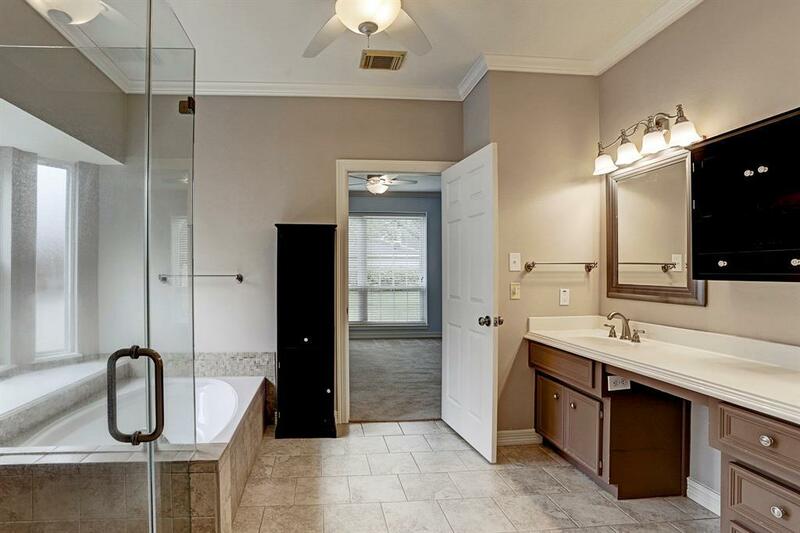 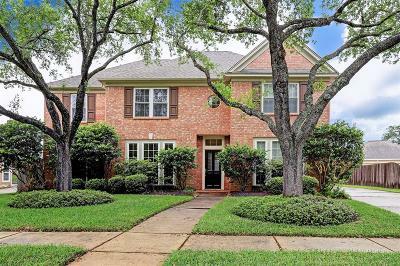 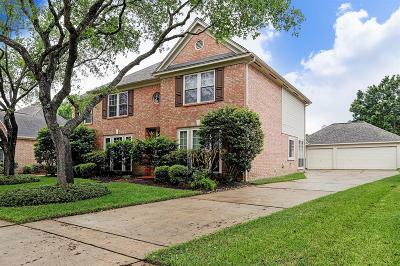 LOW Tax Rate, and close to major roads for an easy commute into Houston. Directions: From Grand Parkway (99) South, Exit Bay Hill/Highland Knolls And Turn Left Onto Highland Knolls. At The First Stoplight, Turn Right Onto Greenway Village Dr. 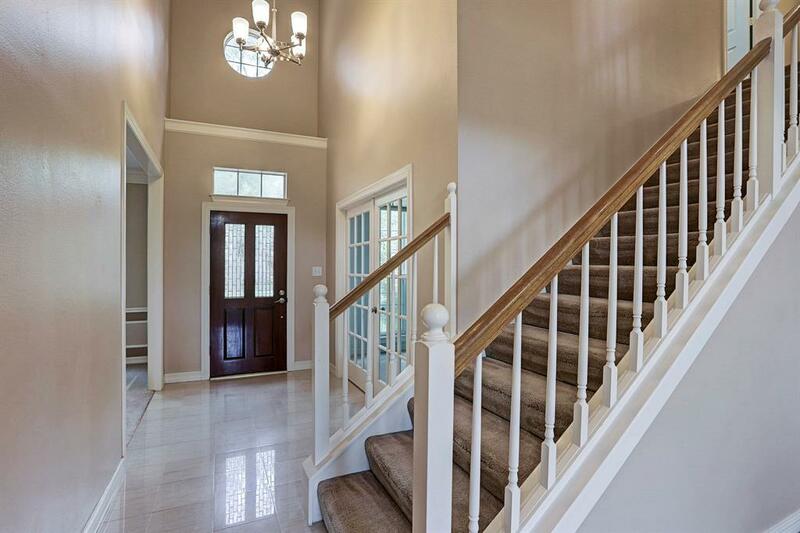 Right At Stop Sign Onto Morning Park, Follow Curve To Millcross, House Is On The Left.